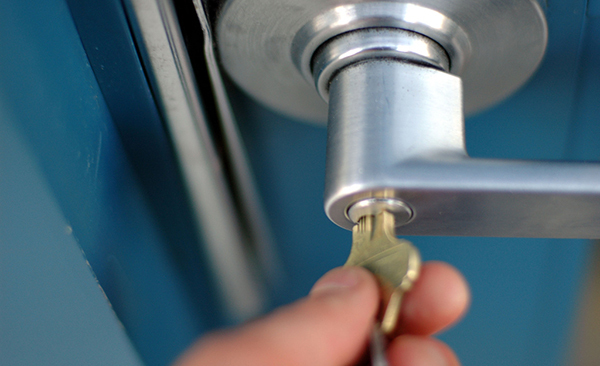 Our campus Lock Shop manages keyed entries for all buildings on campus. We are located on the lowest level of the O'Keefe Building. The department creates keys for staff and faculty offices as well as vendors and contractors. Key requests may only be submitted to the Lock Shop by a Building Manager. Click here to review a list of building managers. ​To request that your Buzzcard be activated for building access or a key made, please contact the Building Manager for the building you are seeking access to. 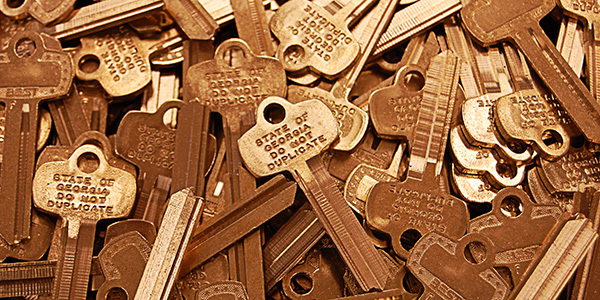 Keys CANNOT be made for a building occupant without the prior approval of the Building Manager.